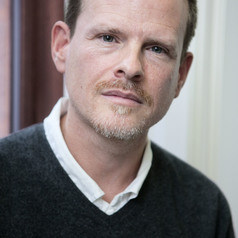 Christian Graugaard is M.D., PhD and professor of sexology at Department of Clinical Medicine, Aalborg University, Denmark. He has written extensively on the interplay between sexuality, lifestyle and health. In 2017, he was co-founding Projekt SEXUS (www.projektsexus.dk), a comprehensive national cohort study on the sexual conduct and well-being of Danes aged 15-89 years.